Product information "K2 C7014 Ornate Finial"
Replacement part for broken or weathered ornate ridge finial of K2 conservatory roof. 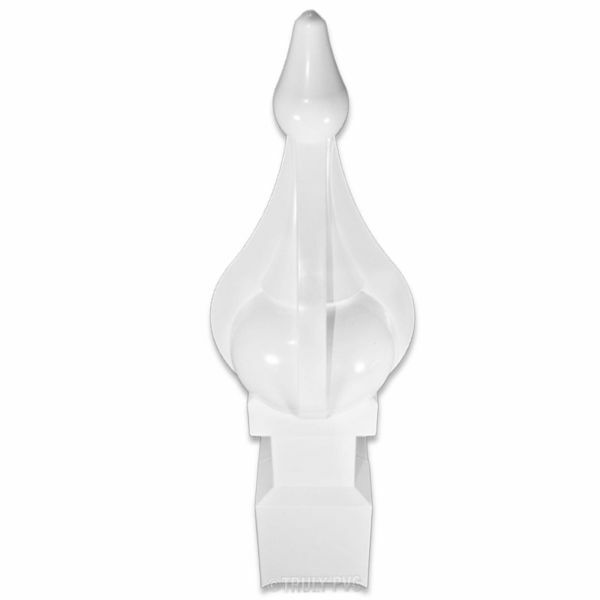 Made from quality, lightweight plastic, this ornate finials provide excellent value for money with a long life expectancy. Over time, finials may become weathered, damaged or fade, this part provides an oportunity to freshen the appearance of a conservatory. Originally acting as a lightning conductors, finials are now used as a decorative feature at the end of a roof ridge and serve to discourage birds from the roof too. Used in conjunction with interlocking C7014 cresting. Slot-in design means fitting is easy and no tools are required. 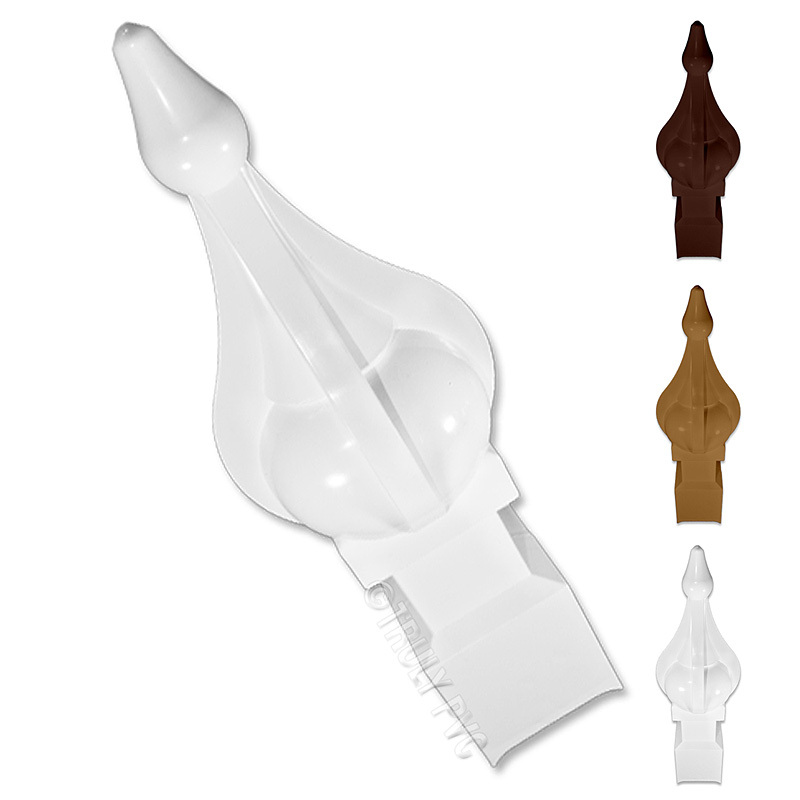 Related links to "K2 C7014 Ornate Finial"
Customer review for "K2 C7014 Ornate Finial"